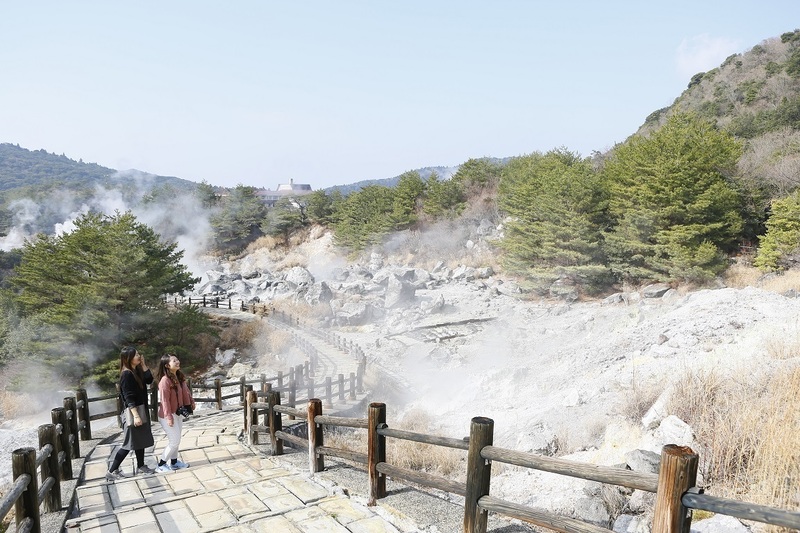 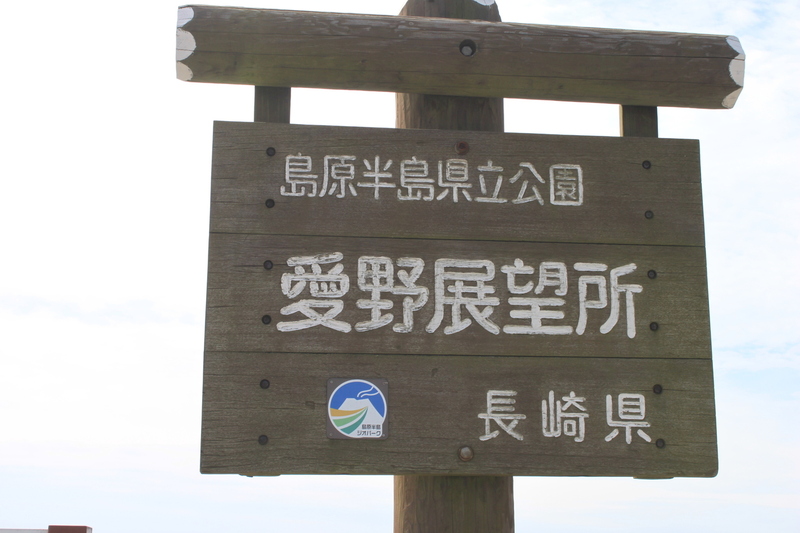 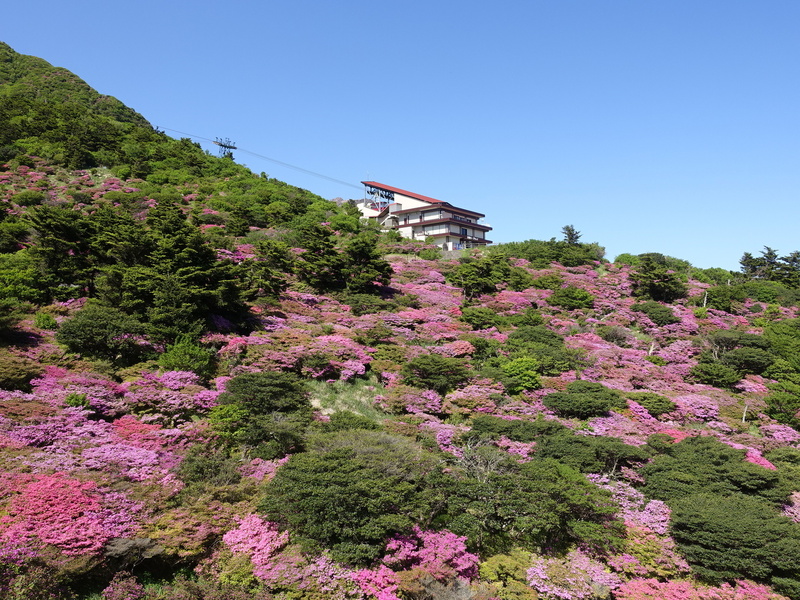 Holiday resort area that utilizes Azumadake Makino area spreading at an altitude of 400 meters on the middle of Abzuma-dake. 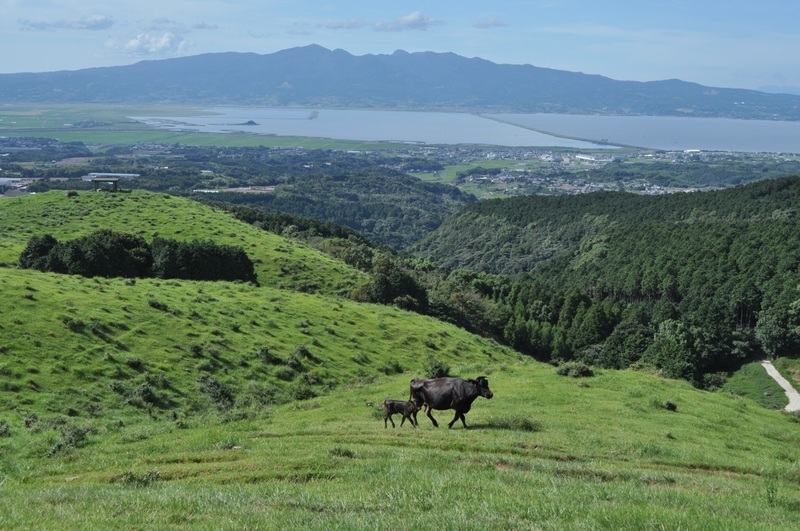 Watching the cattle eating grass among the widely spread grassy plains will make you relax. 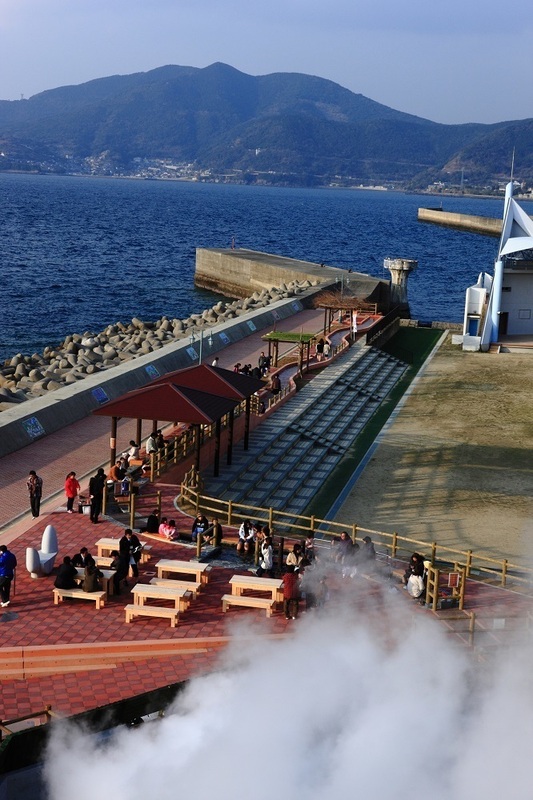 From the 480 m promenade which copies the Great Wall of China, you can have a great view of Ariake Sea and Tachibana Bay, Unzen mountain range, Shimabara Peninsula and so on.